TechInAfrica – Startup Guide, a global guide for startups, has been launched in Johannesburg, South Africa. This Guide is purposed for accelerators, innovators, entrepreneurs, co-working, spaces, and experts in a way to help them to be connected to resources and communities of startups around the world. Startup Guide was founded in 2014 and has become the leading global guide in Europe, the Middle East, and the United States. Its branches are located in many cities within the regions, including Berlin, London, New York, Stockholm, and Tel Aviv. The Startup Guide is a publishing company that provides guidebooks and tools for startups. Before the launching in Johannesburg, it was previously launched in Cape Town in the early of 2018. Sissiel Hansen, the Founder and CEO of Startup Guide explained about the launching in Johannesburg. He said that the largest city in South Africa is the key to startup innovation hubs. In Johannesburg, it was launched at Wits University’s Tshimologong Precinct. 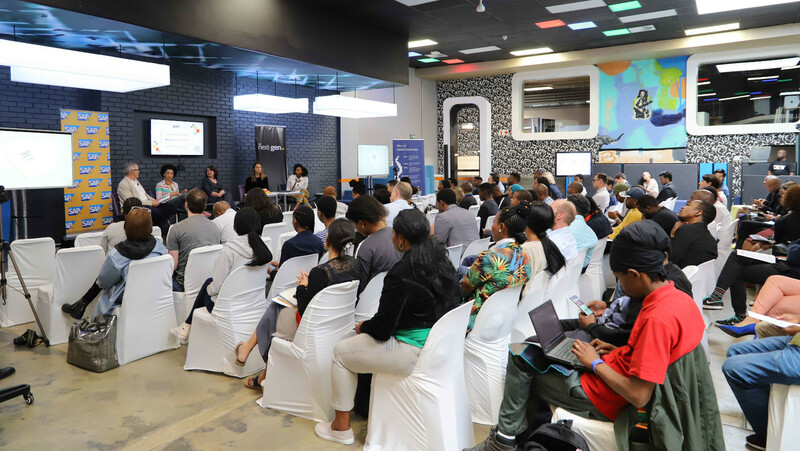 Tshimologong Precinct is located in Braamfontein district that focuses on the incubation of digital entrepreneurs, commercialization of research and the development of high-level digital skills for students, working professionals, and unemployed youth. Startup Guide is collaborating with SAP Next-Gen to connect companies, partners, and universities with the purpose of the UN Sustainable Goals for Development. “As an organization, we are committed to achieving the high ambitions set out by the SDGs. However, it is virtually impossible to do so alone: the concept of partnership with likeminded purpose-driven organizations and initiatives is vital not only to realize the SDGs but to foster a greater and more inclusive innovation ecosystem in Johannesburg and across the African continent,” said Cathy Smith, the Managing Director of SAP Africa. As it is currently opened in Johannesburg, you can nominate a startup, entrepreneur, program, space, accelerator, or experts to be featured in the book. Please submit your nomination by visiting https://startupguide.com/shop/startup-guide-johannesburg .